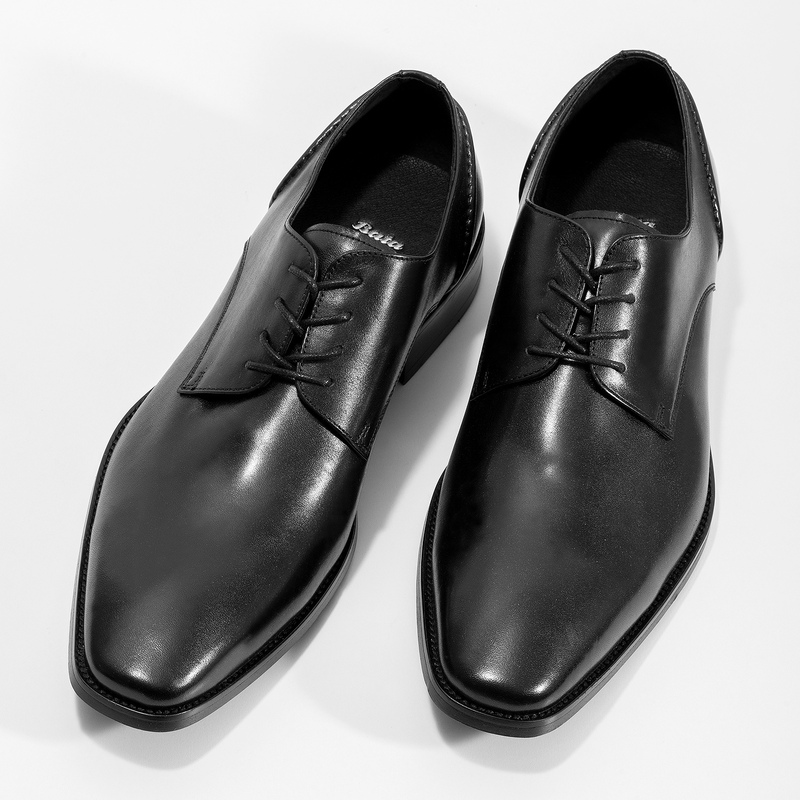 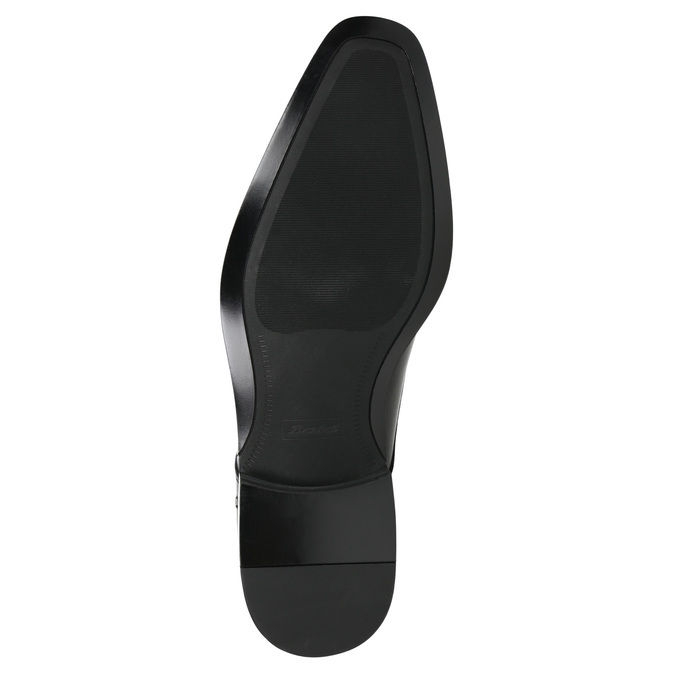 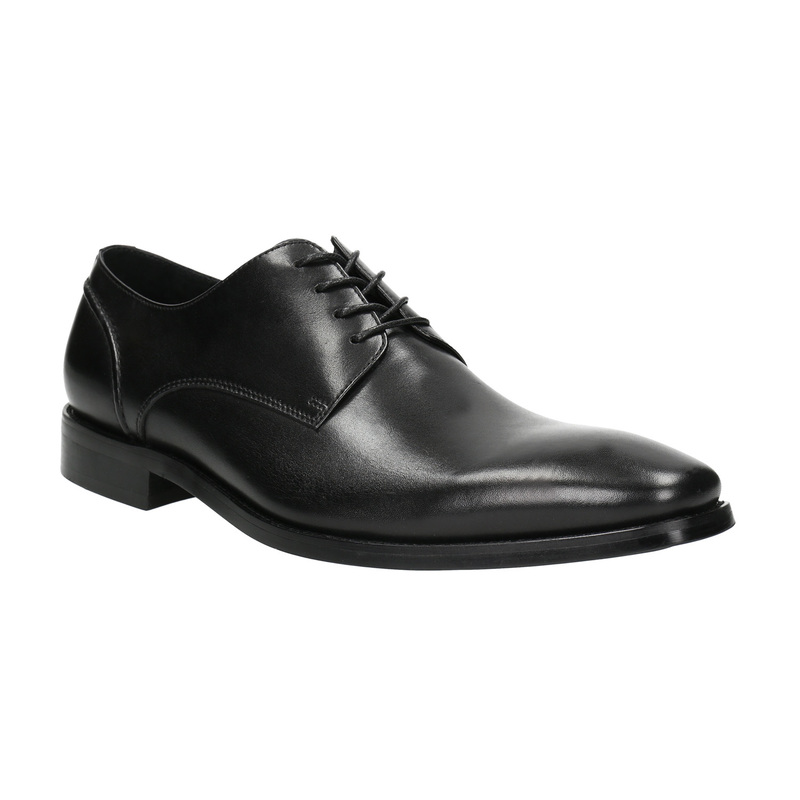 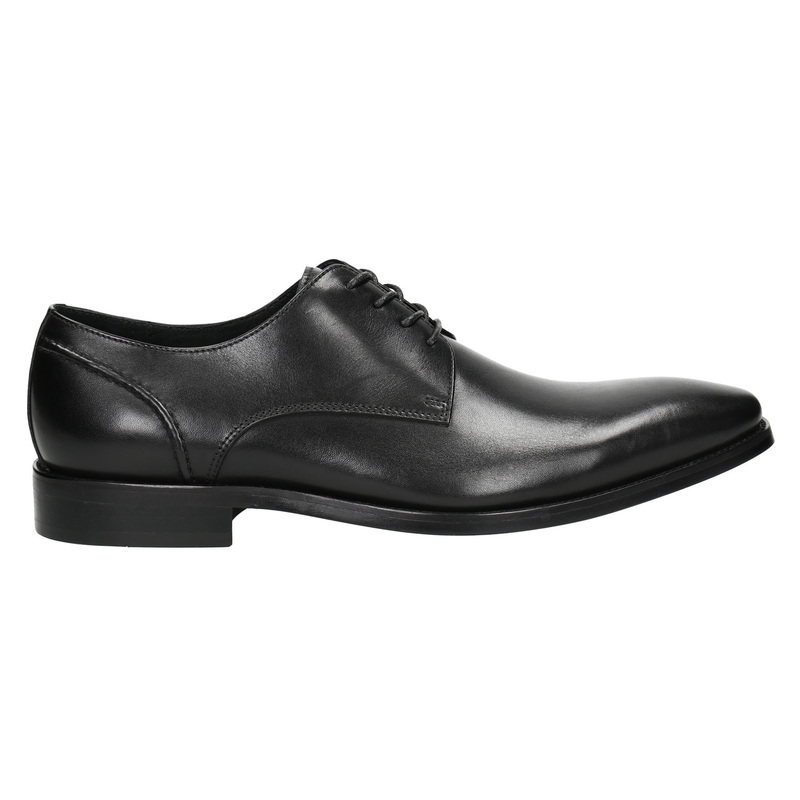 These men's Derby cut shoes have a leather upper, lining and insole. 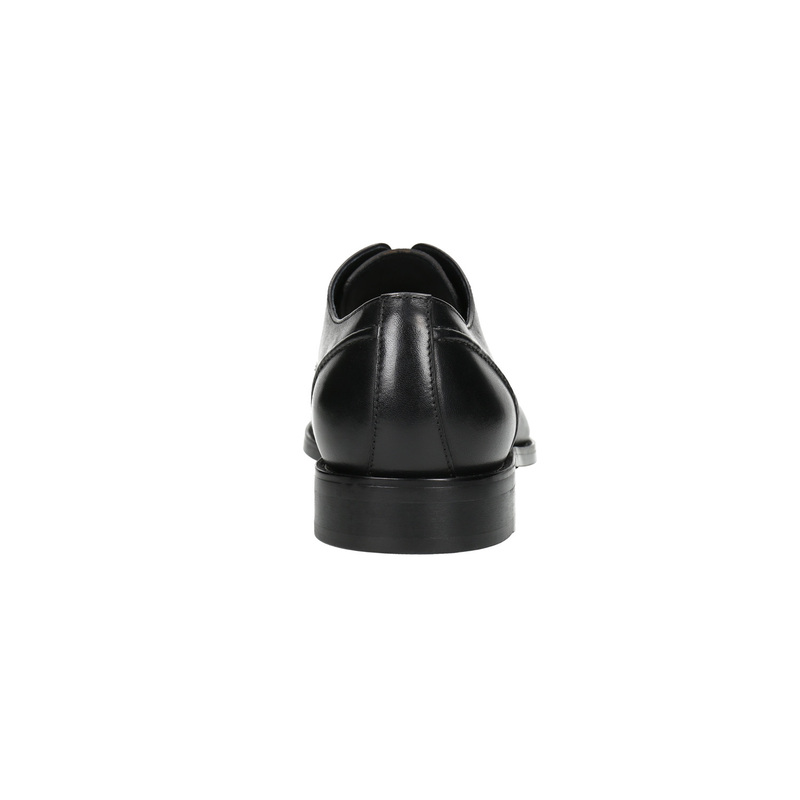 The black design without decoration is perfectly timeless and elegant. 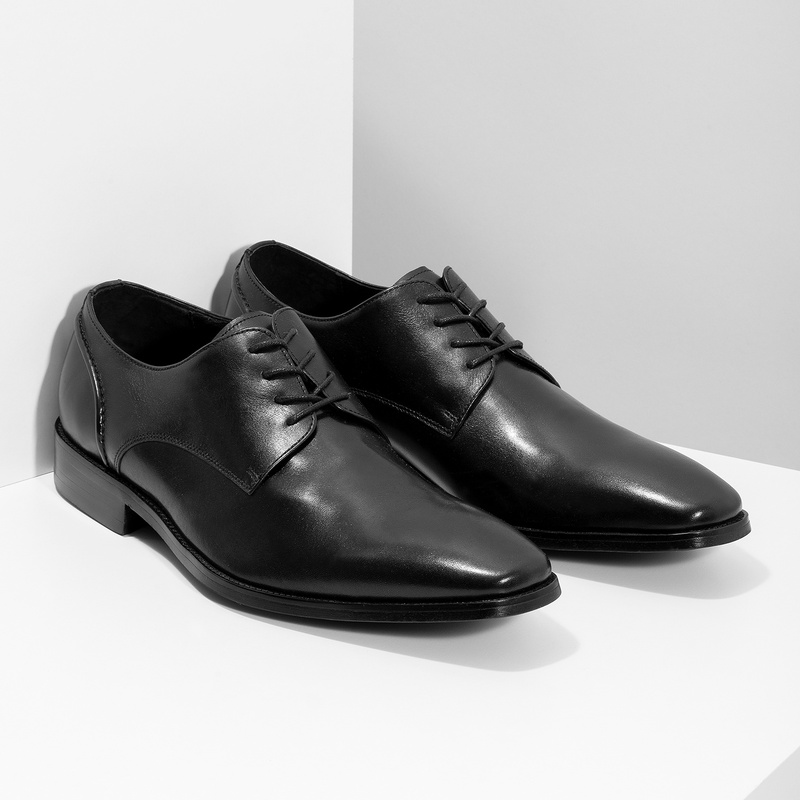 They are suitable for both formal and informal outfits, for both parties and the office.